The new Egg Tray Product Line was recognized by Malaysia customer, they were very satisfied with Leizhan’s products and services for many years. This time, we ordered D Type Pulper, High Density Cleaner, Reject Separator, Fiber Separator, and Agitator, etc. D Type Pulper: strengthens hydraulic circulation and fiber relief. 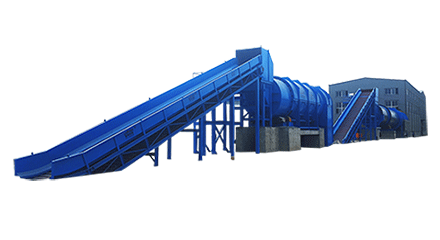 High Density Cleaner: remove all kinds of heave impurities in paper pulp. Reject Separator: for fiber relief and impurities separate for tailing. Fiber Separator: for secondary breaking and screening. Agitator: to stir pulp cyclically in chest to maintain the pulp liquid in suspending condition. 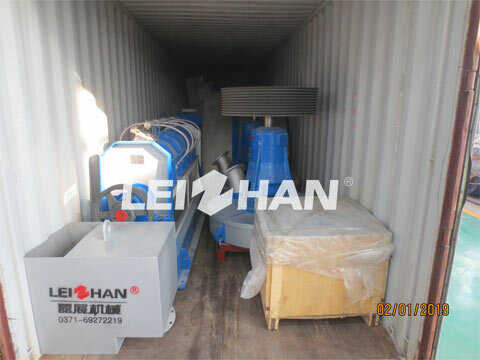 We can supply complete set of Egg Tray Product Line, any needs, welcome to contact with me: leizhanpulper@gmail.com.